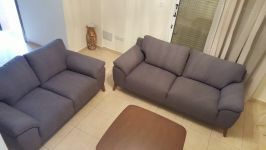 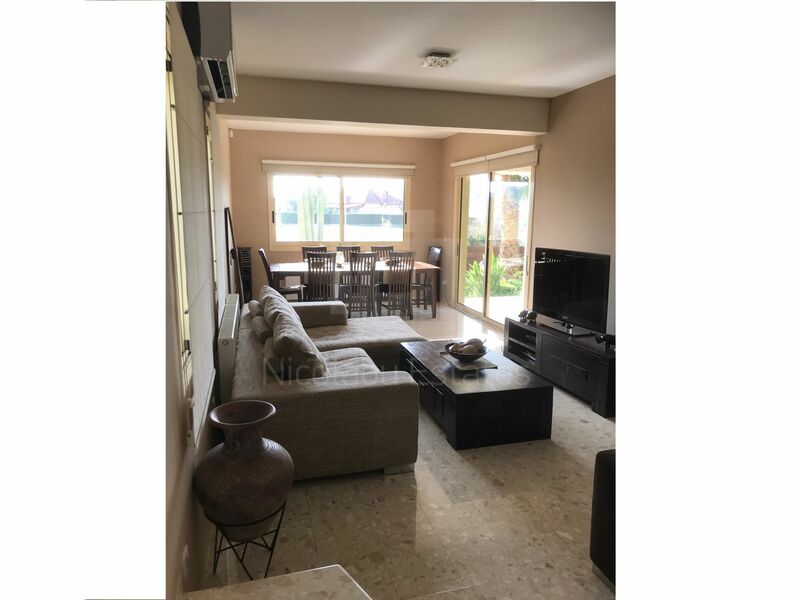 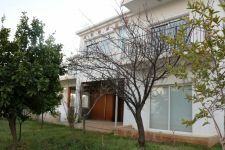 This is a four bedroom house, located in Germasogeia area, 5 minutes drive north from the round about. 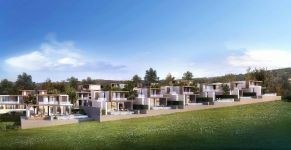 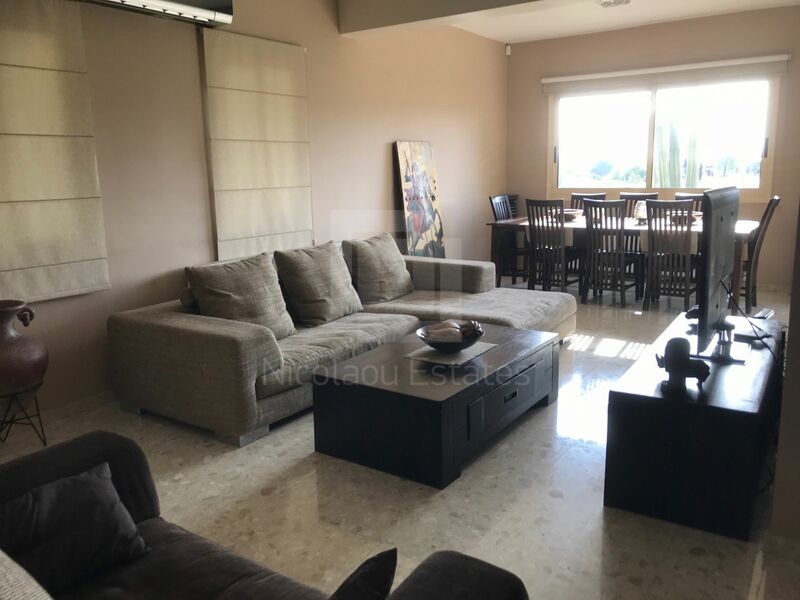 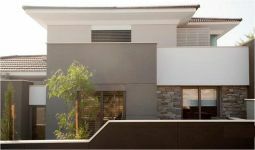 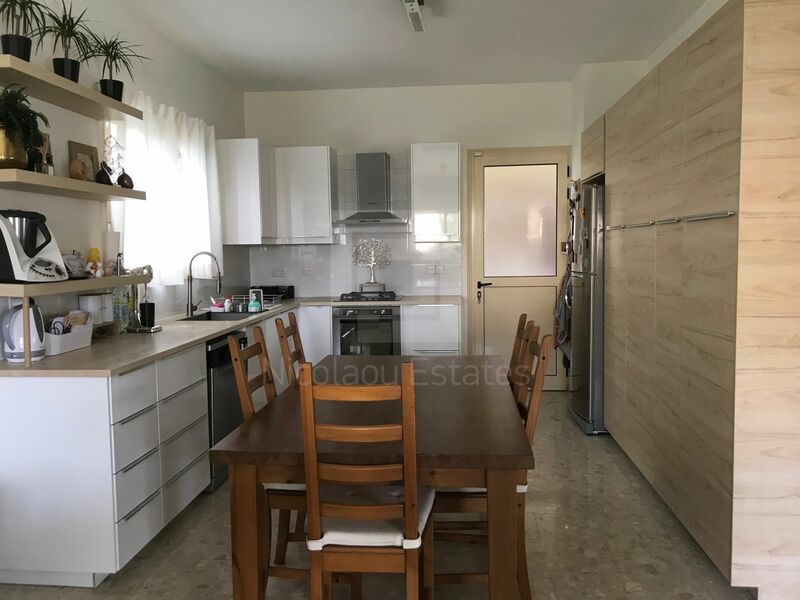 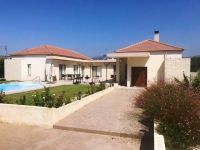 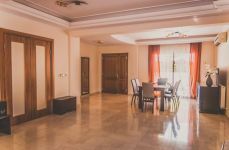 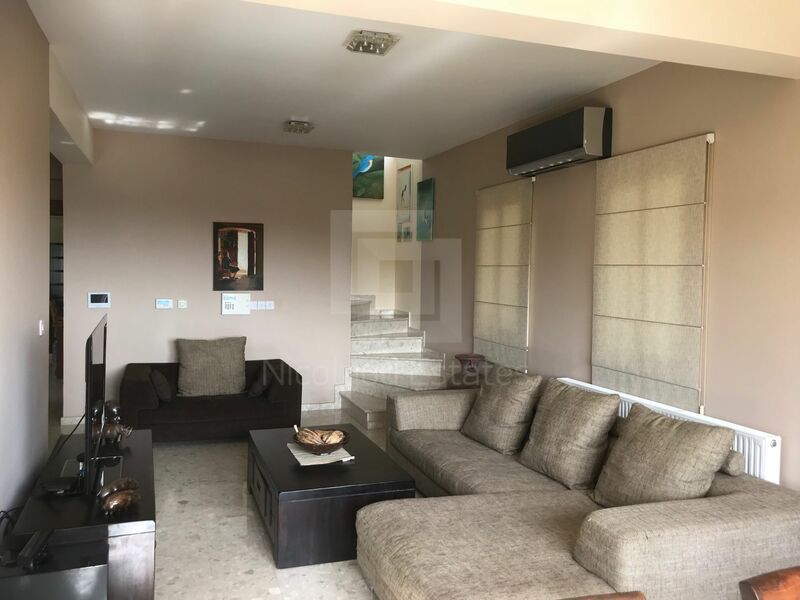 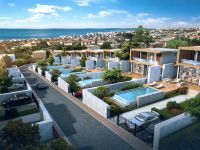 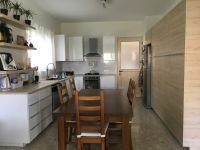 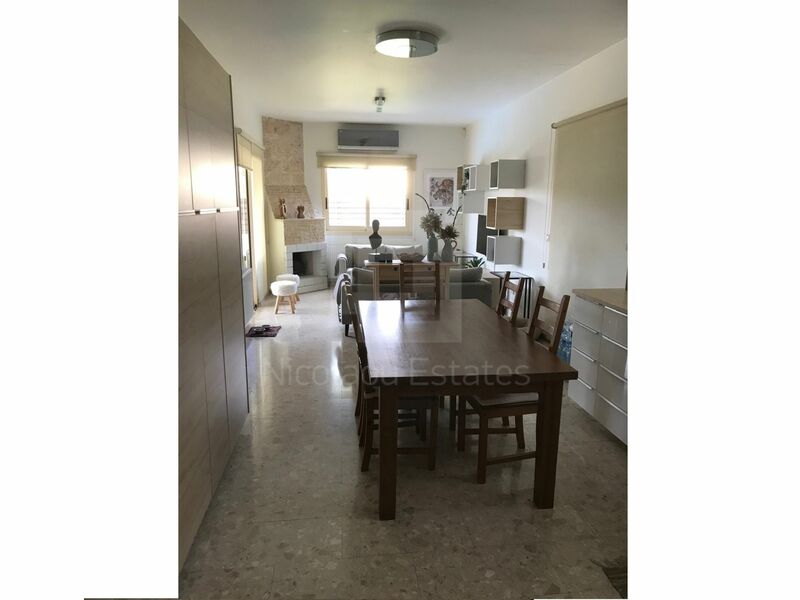 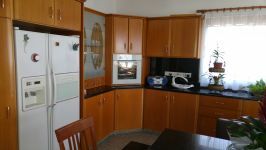 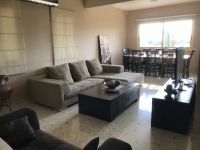 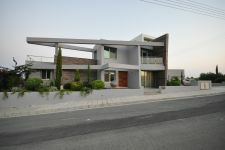 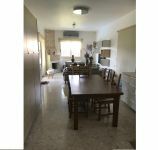 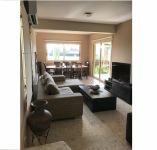 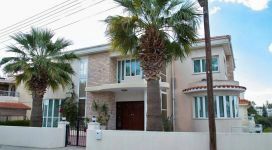 This 4-bedroom detached house in Germasogia, Limassol is being offered for sale at EUR 850.000. 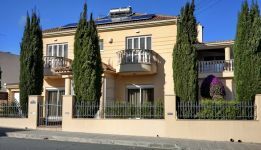 Unique home for peace lovers! A must view to appreciate this property, fantastic value.